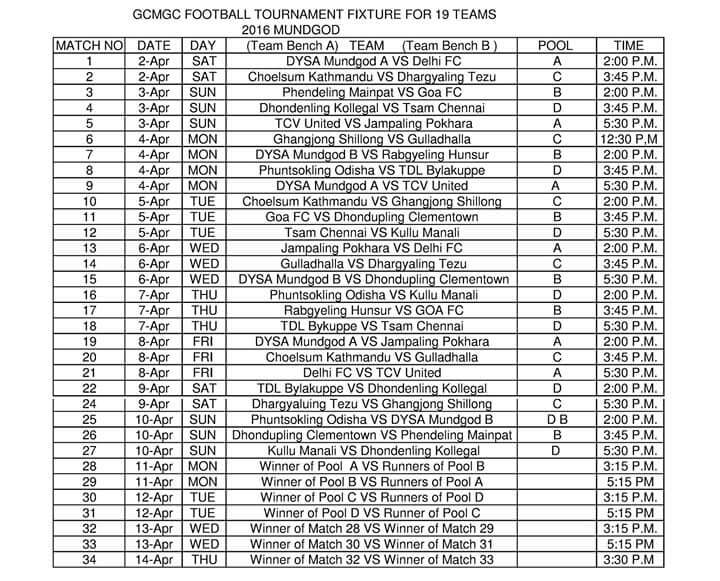 (TibetanReview.net, Apr01’16) – The most awaited football tournament Gyalyum Chenmo Memorial Gold Cup (GCMGC) in the Tibetan exile community will be played in Doeguling Tibetan Settlement in Mundgod, Karnataka State from April 2, 2016. Tibetan people around the world are excited to witness the football tournament in South India. The Ganden Tri Rinpoche will be the Chief Guest of the 22nd edition of GCMGC. 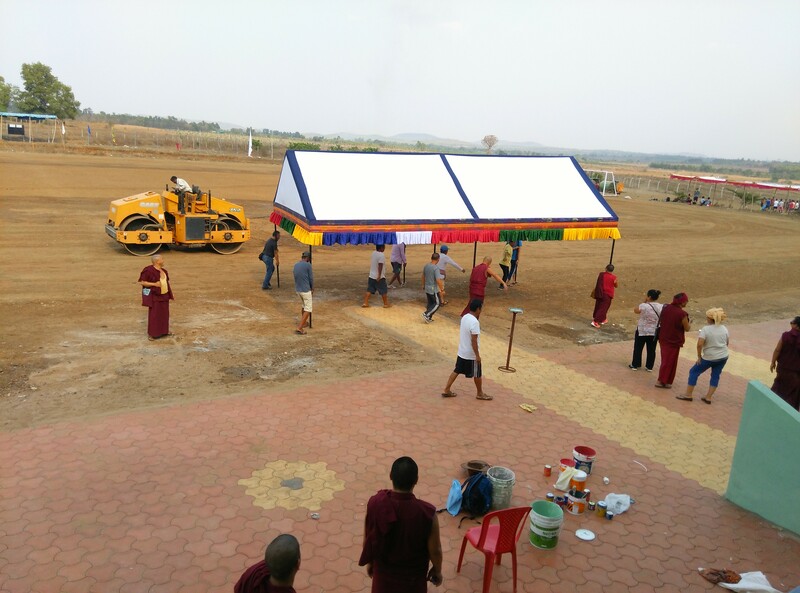 Football ground in Mundgod has been upgraded with better facilities for the players and visitors. For the first time games will be telecast through YouTube channel “GCMGC-2016”. 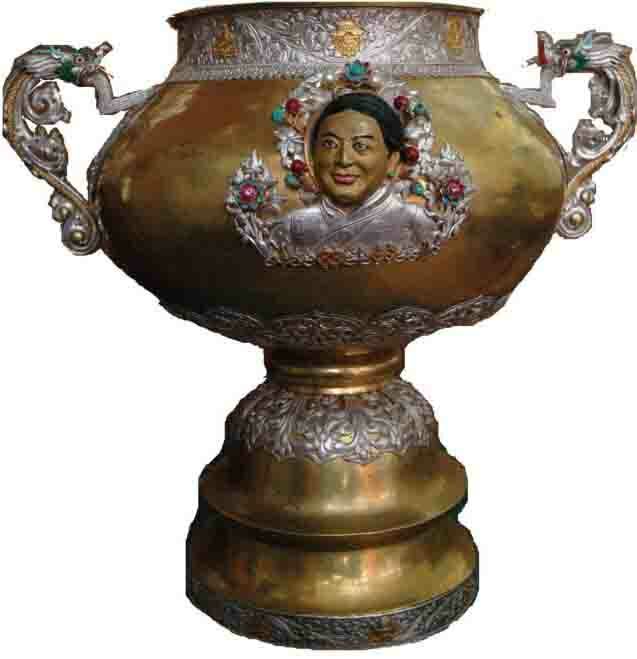 The Gyalyum Chenmo Memorial (GCM) Gold Cup is an annual football tournament dedicated to the memory of His Holiness the Dalai Lama’s late mother and It was first started in 1981. The tournament is organised by Tibetan National Sports Association (TNSA). TSA took over the responsibility of organising the GCMGC in 2003 and has since used the tournament to hone fresh talents and select Tibetan football players for the Tibetan national football team.